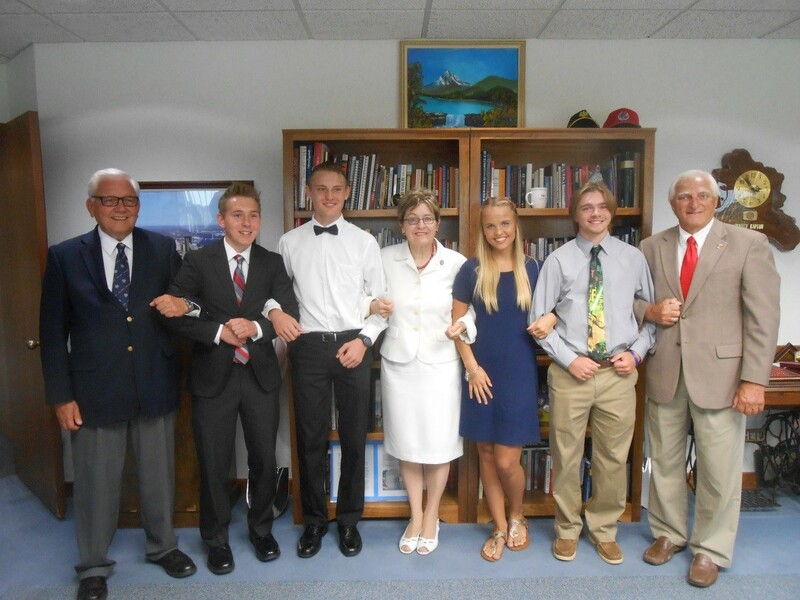 The Polish-American Community of Toledo (PACT) and the Toledo Poznan Alliance (TPA) have announced that their Annual Scholarship Competition to award $4,000 to area Polish-American students is currently underway. Over the past seven years over $20,000 in scholarship money has been awarded to students of Polish-American heritage in the Toledo area. Those interested in applying have until May 31, 2018 to complete a Scholarship Application Form and submit it along with their essay. If a public high school student is awarded a scholarship, funds will be placed in escrow until the student attends college. Former scholarship winners are not eligible to receive another scholarship in the same category. For instance, a high school winner cannot receive another scholarship competing in the high school category. However, the student could re-apply and could win while attending college. Click on the Scholarship link on the right to download and print this year’s application.